So sometimes, two people in a relationship know that it’s falling apart, but continue the facade of being together anyways. 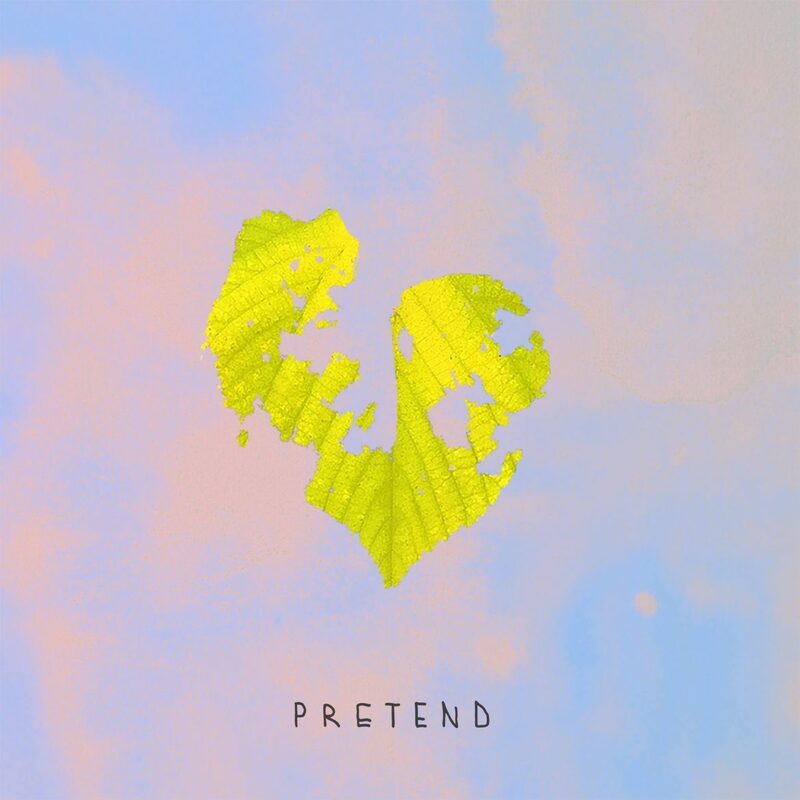 There are many (dumb) reasons for that, but those possible reasons are not what Sthlm Transit Club wants to talk about in their new song “Pretend.” Instead, our singer wants to question whether or not he and his significant other should pretend: hence the name of the song. Thus, as the leaf is partially gone, so too is an essence of relationship. Oh, we might as well pretend. it never has to end. to call it all off. ’cause it’s easier that way. ’cause it’s easier to stay. Our singer knows, deep down, that there is a significant amount of potential that can be made manifest into a glorious relationship. However, pretending is easier, so that seems to be the route they are going to take, in spite of what could be if they worked everything out. with that smile of yours? Notably, the singing of these lines give pause after “who are you” and “who am I,” before continuing with “fooling” and “kidding,” respectively. An accident? I think not. In light of the current contemplative topic, “who are you” and “who am I” are very real questions the singer is asking in themselves, and he does this in order to try and help him figure out how to proceed with the problem at hand. Even with all this in mind, I think there is an underlying reason why this couple wants to pretend instead of try: they’re scared. Of what? I’m not too sure, but there is definitely hesitation to “come clean,” since there is only one true reason why one would be closed off from even those who are closest to them: fear. Perhaps they simply want to ignore those “feelings” that are hard to talk about, and stick to the fun parts of a relationship. The latter is certainly suggested by the instrumental side. 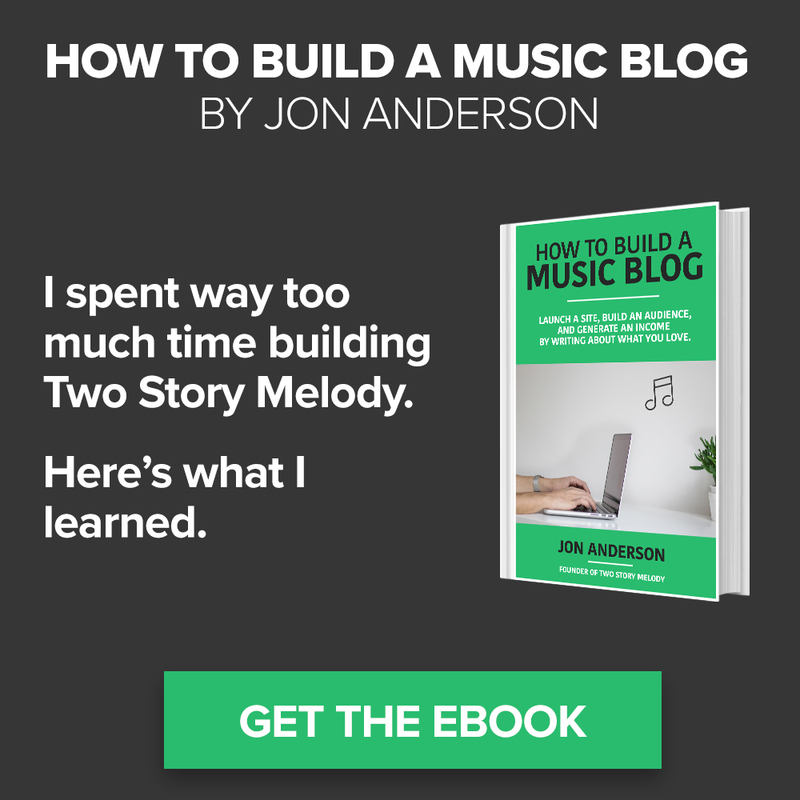 Particularly in the choruses and bridge, the tone of the band is very upbeat and fun, as indicated by the beats of the drums and bass, and the strumming of major chords played by the electric guitar. So yes, they are still having a good time, but it is only an illusion meant to shield them from the pain waiting to crawl out from behind the pleasure. I hope they can work it out.